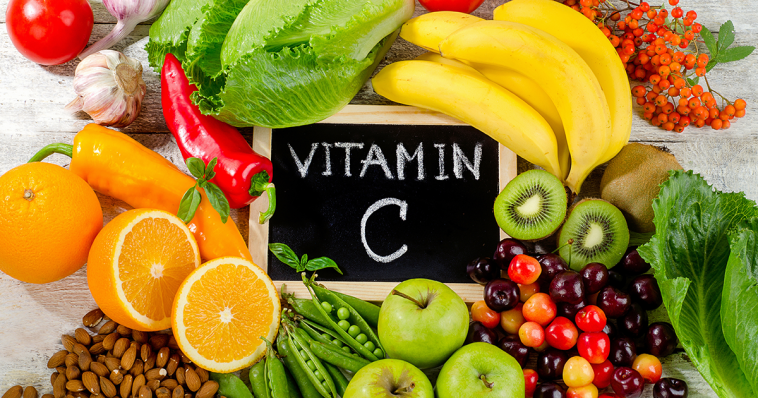 When we think of foods that contain Vitamin C, orange always comes first to mind, but subsequent research has revealed other foods fruits and vegetables that contain more Vitamin C than the citrus. These sources create a variety of choices for those who are not big fans of oranges to get the recommended level of the nutrient. Unlike the orange which has 45 mg per one, the bell pepper has more Vit. C ranging from 95 – 152 mg. Whether green, yellow or red, the bell pepper has loads of the nutrient and it is best eaten raw to get the best effect in the body. Red bell has about 152 mg of Vit. C than the green bell pepper which has about 95 mg for one medium size. Many people believe pepper has no nutritional value not knowing the hot spice contains Vitamin C as high as 107.8 mg more than the Orange (45 mg). The pawpaw is packed with Vit. C enough to keep you glowing. More than the quantity of the nutrient found in Oranges, one cup of pineapple contains 78.9 mg of vitamin C.
This tropical fruit not only contains vitamin A, study shows that one whole mango fruit is packed with 122.3 mg of vitamin C.
Besides being a yummy fruit, strawberry is an excellent source of vitamin C which a powerful fast working anti-oxidant. One serving of strawberries contains 51.5 mg of vit. C-about half of your daily requirement. A 2010 UCLA study discovered that the antioxidant power in strawberries becomes “bioavailable” or “ready to work in the blood” after eating the fruit for just a few weeks. This is a member of the cruciferous vegetable family and if eaten raw, it provides the body with more vitamin C more than the orange fruit. Broccoli provides 81 mg in just one cup which is more than what you need in an entire day. I bet you didn’t know about this, but guava rank highest – about 228 mg, 380% Vitamin C – among the others.